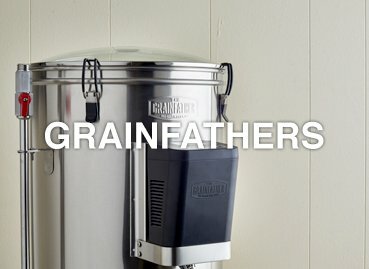 The all-in-one, all grain home brewing system. 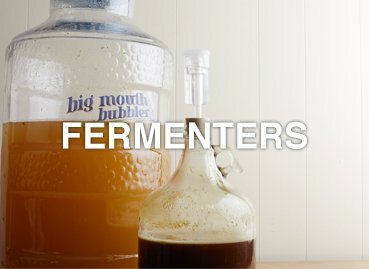 Keep your wort safe and yeast happy in a plastic, glass or stainless steel fermenting vessel. 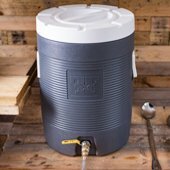 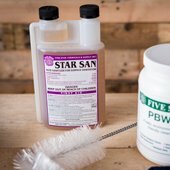 New to homebrewing, or know someone who is? 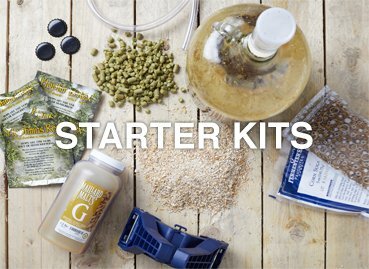 Starter kits are the best way to get going. 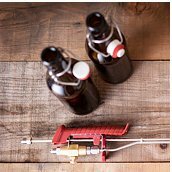 Brew classic styles, or make clones of legendary beers using all-grain or extract recipe kits. 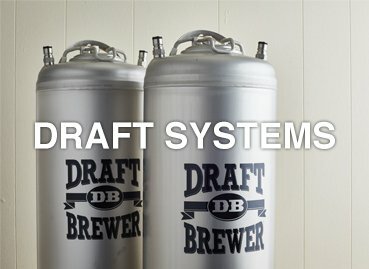 Serve your brews on tap at home with our Draft Brewer homebrew keg systems. 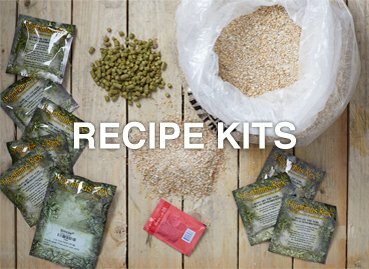 All the raw ingredients to design your own recipes. 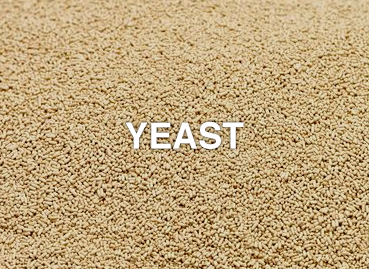 Malts, hops or yeast. 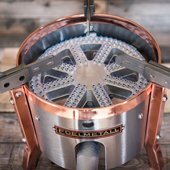 Just add water!. 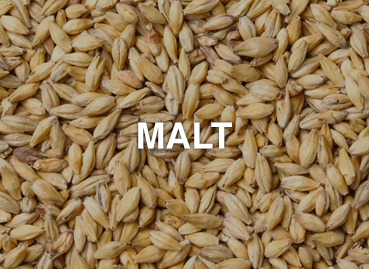 Malted barley, the foundations of the brew. 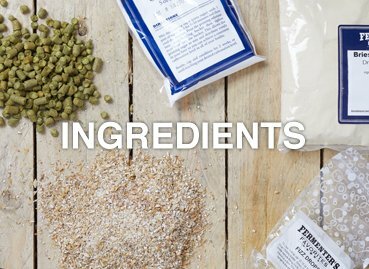 We stock Belgium biscuity pales to roasted nutty English malts and everything in between. 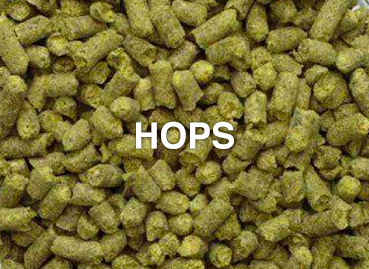 Hops add all important flavour, aroma and bitterness to your beer. 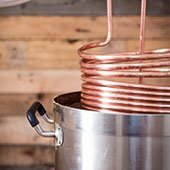 Without them, we’d still be in the dark ages of beer! 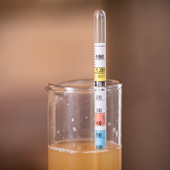 Converting tasty sugars into carbon dioxide and alcohol while being able to add their own distinct and magical flavours, yeast really is the magic ingredient!